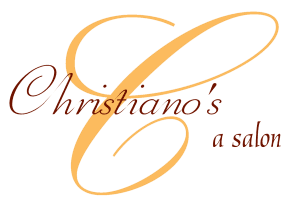 Christiano's Salon is a team of leading professionals dedicated to quality service. Our staff is recognized as industry experts committed to innovation and precision. We offer a relaxing environment where our clients can start their day with a beverage from our espresso bar or unwind in the evening with a glass of Chardonnay.